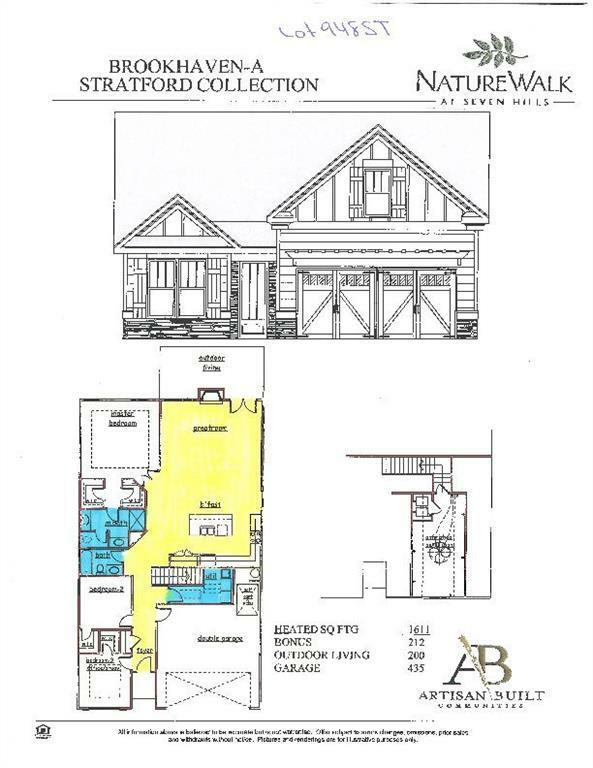 New Stratford section...Brookhaven A ranch plan with one level living has 3 bedrooms and 2 baths. 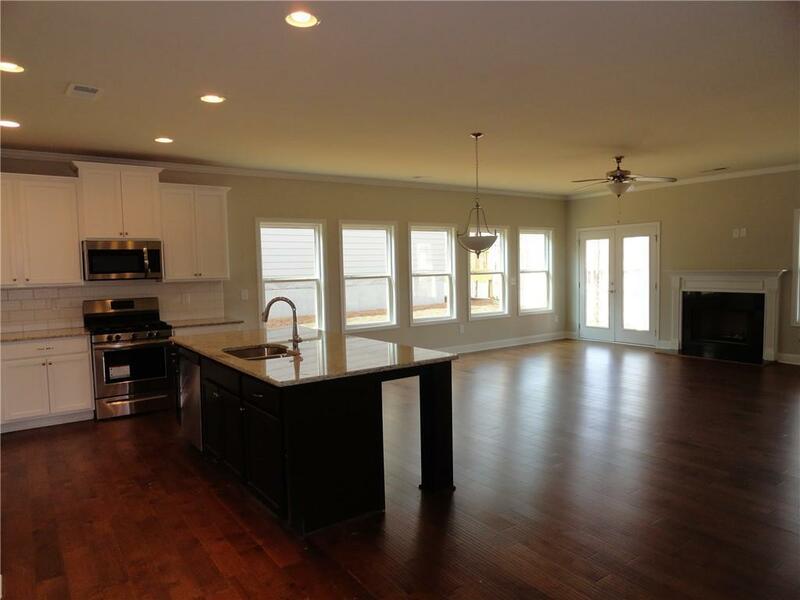 This home is upgraded with Hardwood floors, tiled baths and laundry, upgraded fixtures. NatureWalk is a walking-biking enthusiast's paradise. Each home is designed w/golf cart storage, so residents can use their private golf carts to take advantage of the nature trails. 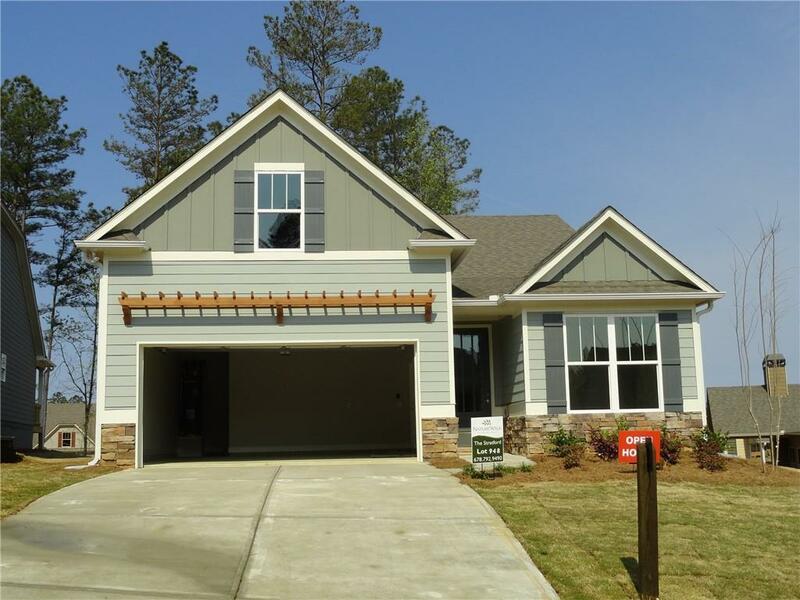 This home is located in the Active Adult Section of Naturewalk. Landscape is included in HOA fees, dog park for owners. 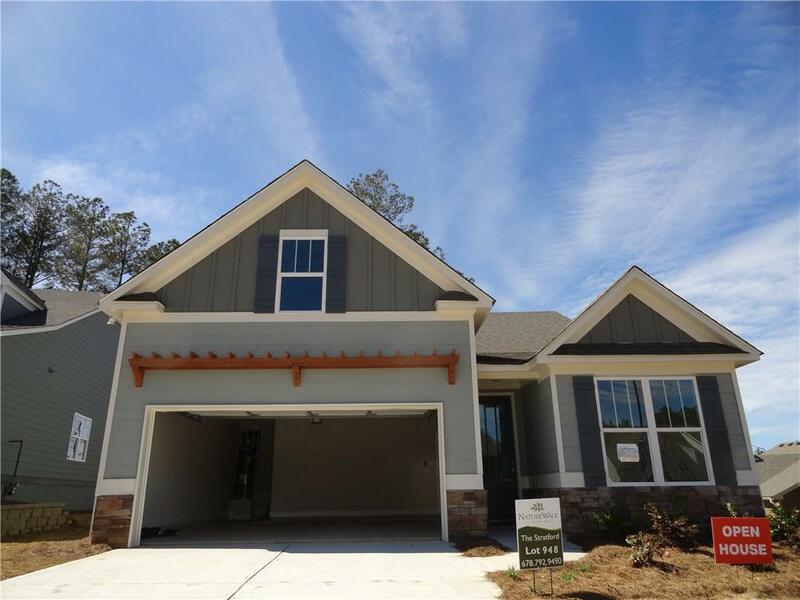 Other lots available for presale homes. Come out to award winning Naturewalk today!